Luke Bryan Lands 20th Career #1 Single with "Most People Are Good"
Luke Bryan garner's his 20th career #1 single today as "Most People Are Good" hits the top spot on both the Country Aircheck and Billboard Country Airplay charts. This is Luke's 12th straight Billboard #1, the longest current streak among all artists. 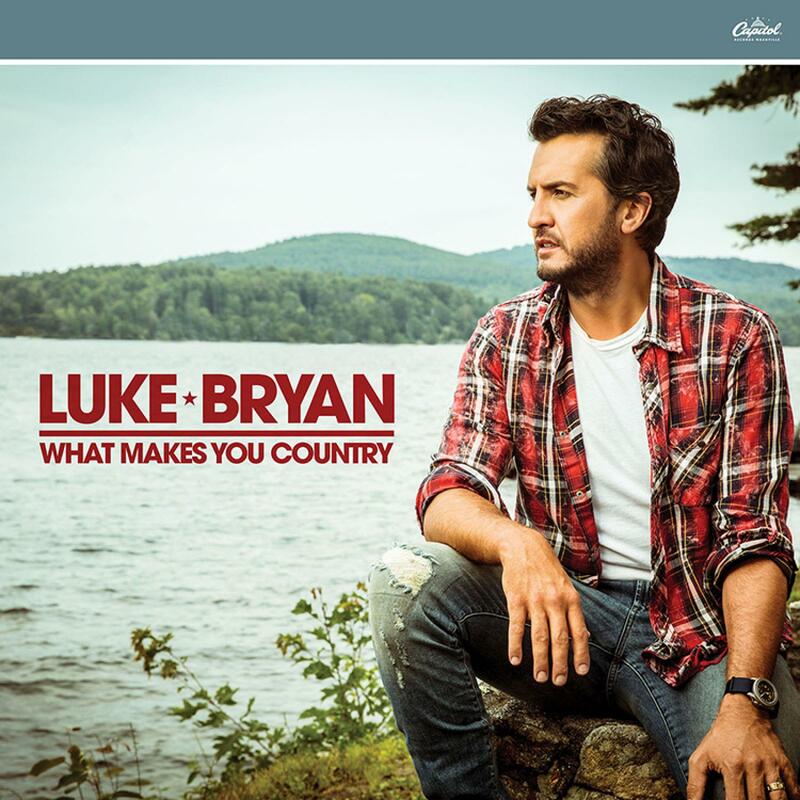 "Most People Are Good" is the second consecutive #1 from Luke's What Makes You Country album. "I think that 'Most People Are Good' might be one of the best songs I've ever recorded," shared Luke. "I think it's a song that truly helps people believe in people again. We seem to get reminded every day of all the negativity of what humans are, and truly it's only .001 percent of people causing all the negativity. I mean, I truly believe that. This song preaches the innocence of children, the beauty of mothers, the beauty of relationships, the beauty of what life truly could be and should be and really is. I think that most people lay their heads down at night and try to be better and try to be good to other people. And this song captures those emotions perfectly." "Most People Are Good," was written by David Frasier, Ed Hill and Josh Kear, landed on Billboard's 2017 Reader's List claiming it "is a veer in the road (for Luke): an inspiring, positive-message song with a heartfelt vocal. At a time when the world is not such a positive place it's, well, just in time." RollingStone says "Most People Are Good" is "sincere" and is an "uplifting song, a gentle argument for all that's right in the world." Luke has just returned from his first-ever concerts in Hawaii and also Australia, where he performed sold-out shows in Melbourne and Sydney and played the CMC Rocks Festival.